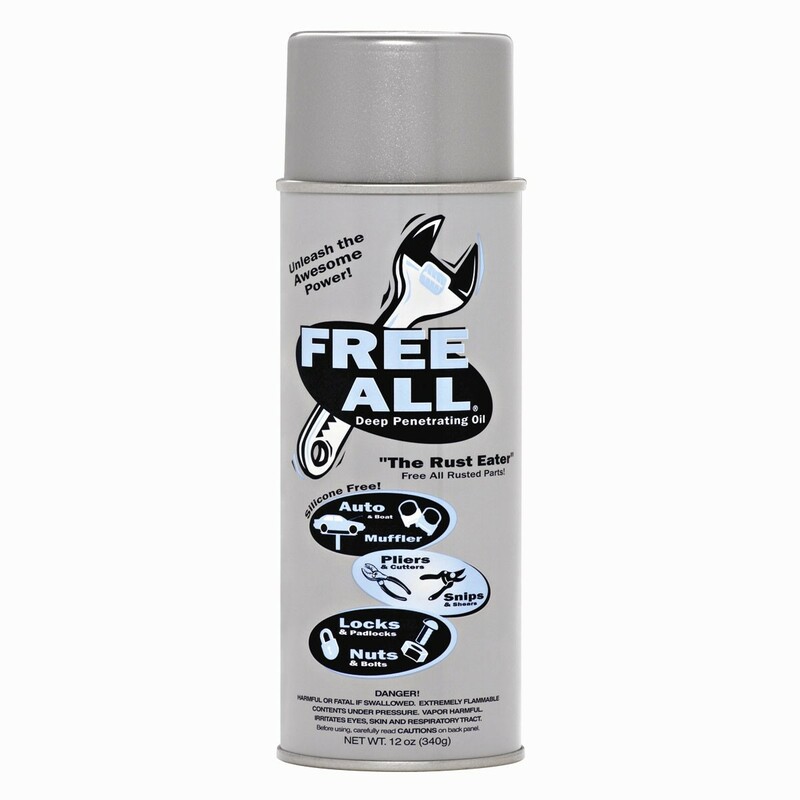 Gasoila RE-12 Free All is an industrial strength deep penetrating oil that spreads deep into rusted or frozen parts, freeing them in seconds with ease! 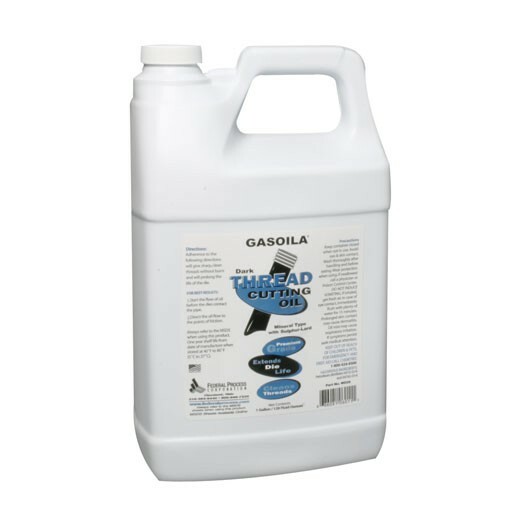 Gasoila WL28 Light Thread Cutting Oil is a premium-grade, non-staining, transparent, low-odor oil that provides protection under heavy loads and high speeds. 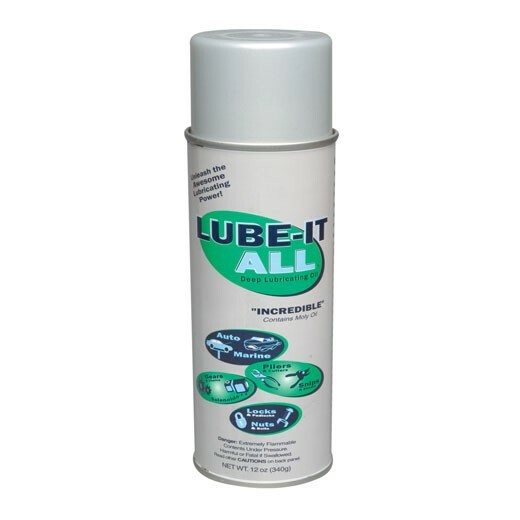 Extends die life by cleaning threads, dissipating heat and reducing friction. Gasoila LA12 Lube-It All Deep Lubricating Oil is the best lubricant for protecting parts and machines from corrosion and moisture. Perfect for industrial, automotive, marine and household applications.